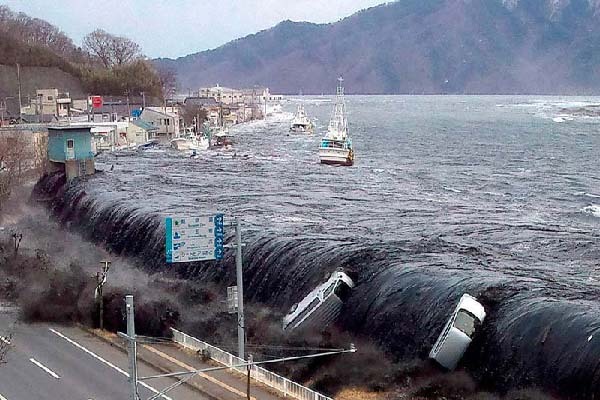 ISLAMABAD, Sep 5 (APP): Pakistan will join with 20 other countries around the Indian Ocean Rim as a participant in mock tsunami scenarios on September 07-08. Pakistan will exercise the Makran Trench scenario on September 08.
preparedness, evaluate response capabilities in each country and improve coordination throughout the region, said a news release issued here on Monday. The aim is to exercise all levels of the tsunami warning and response chain, with a primary focus on the local coastal community level. “The 2004 Indian Ocean tsunami and subsequent events in the Indian and Pacific Oceans have brought to the attention of the world the urgent need to be more prepared for such events,” said Abdul Rashid, Chief Meteorologist. “This important exercise will test the current procedures of the Indian Ocean Tsunami Warning and Mitigation System and help identify operational strengths and weaknesses in each country,” he added. The exercise, titled Exercise Indian Ocean Wave 2016 (IOWave16), will simulate Indian Ocean countries being put into a Tsunami Warning situation requiring government decision making. It builds on previous Indian Ocean exercise conducted in 2009 (IOWave09) and 2011 (IOWave11) and 2014 (IOWave14). During the exercise the three Tsunami Service Providers (TSPs) of Australa, India and Indonesia will provide simulated tsunami threat information to all National Tsunami Warning Centres (NTWCs) in the Indian Ocean region. Each NTWC will then evaluate the information and formulate test national tsunami warnings, which will be disseminated to the disaster response agencies and coastal communities participating in the exercise. Due care will be taken to ensure the public is not inadvertently alarmed.